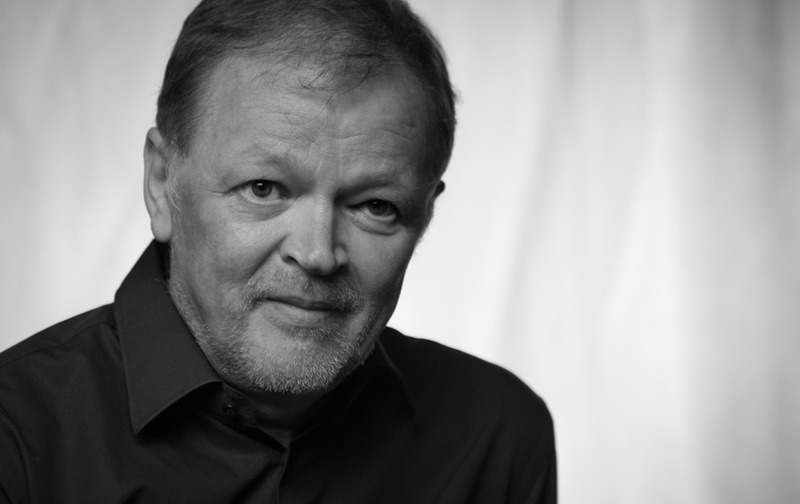 Authoritative interpretations of over fifty concerti, specifically those of Beethoven, Chopin, Brahms, Prokofiev, Rachmaninov and Tchaikovsky, have brought Nikolai Demidenko worldwide recognition and critical acclaim. His passionate, virtuosic performances and musical individuality marked him as one of the most extraordinary pianists of this century. 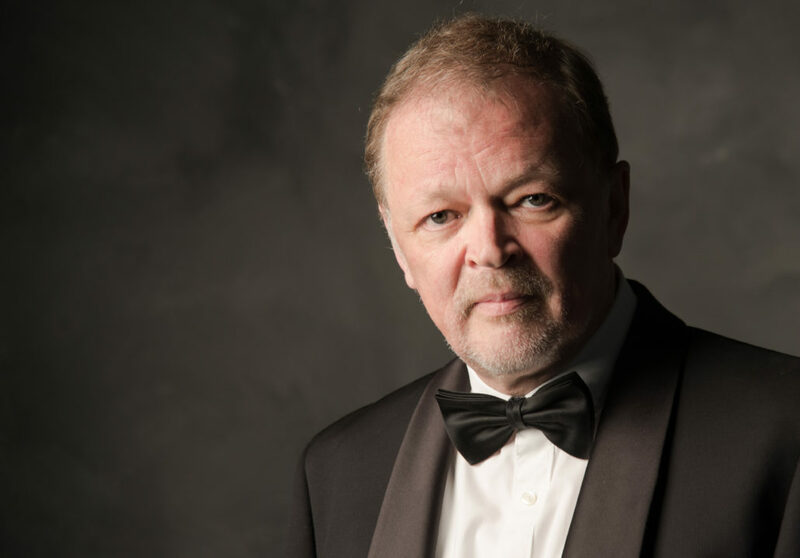 Nikolai has worked with many renowned conductors such as Yuri Temirkanov, Sir Roger Norrington, Vladimir Fedoseyev, Charles Dutoit, Evgeny Svetlanov and Sir Andrew Davis. Orchestras with whom he has collaborated include the St Petersburg Philharmonic, Royal Philharmonic Orchestra, BBC National Orchestra of Wales, Philharmonia Orchestra, Orchestra of the Age of Enlightenment, Queensland Symphony Orchestra, KBS Symphony Orchestra, Singapore Symphony, Yomiuri Nippon Symphony Orchestra, Orquestra Simfónica de Barcelona i Nacional de Catalunya, Orquesta Nacional de Espana, Orchestre National de France and Danish National Symphony Orchestra. Concerto highlights of his current and upcoming seasons include appearances with Lahti Symphony, Helsinki Philharmonic, Göttinger Symphonie Orchester, a tour of the UK with the Czech National Symphony Orchestra, Slovenian Philharmonic, Gulbenkian Ochestra and Seoul Philharmonic. In 2016, Demidenko became ‘Soloist-in-Residence’ with Queensland Symphony Orchestra. As a part of his residency, he performs the complete Beethoven Piano Concerti, a chamber music recital and conducts a masterclass. A devoted recitalist and chamber musician, Nikolai possesses a unique ability to take a homogenous view of a recital and to pair different contents without ignoring their style (CultureNorthernIreland). Throughout his longstanding career, Nikolai has given recitals at some of the worlds’ most important venues including the Great Hall of Moscow Conservatory, Konzerthaus Berlin, NCPA in Beijing, Hong Kong City Hall, Melbourne Recital Center and Sydney City Recital Hall. Nikolai is also a frequent guest of major London based venues including the Barbican, Wigmore Hall, Cadogan Hall, Royal Festival Hall and St. John’s Smith Square. In 17-18 season Nikolai returns to the Fribourg International Piano Series in Switzerland, Sociedad de Concertos de Alicante and Cristoforium Zagreb, tours China and returns to the UK. Nikolai’s extensive discography consists of nearly 40 CDs. For Hyperion Records he has recorded over 20 albums, including most recently Prokofiev Piano Concertos Nos 2 & 3 with the London Philharmonic Orchestra released in March 2015, Gramophone Editor’s Choice award-winning album of Medtner and Music for two Pianos (with Dmitri Alexeev), Rachmaninov CD awarded BBC Music Magazine Best of The Year and Diapason D’Or, and Scriabin & Tchaikovsky Piano Concertos which won BBC Music Magazine Best of The Year and Best Concerto Recording of The Year by Classis CD. Nikolai’s Chopin CD released in 2008 for Onyx Classics won the MIDEM 2010 Special Chopin Award for a new recording whilst his Chopin CD for AGPL won the Preis der deutschen Schallplattenkritik. Russian-born pianist Nikolai Demidenko studied at the Gnessins Music School with Anna Kantor before joining the Moscow Conservatory with Dmitri Bashkirov. He was one of the winners of the Montreal International Music Competition and the International Tchaikovsky Competition. In 2014, he was awarded an honorary doctorate from the University of Surrey in recognition of his outstanding contribution to the field of Music and the University.